This is the third consecutive year the bookstore has held the sneaker event, which over the past two years has collected more than 120 pairs of gently worn shoes for donation and nearly 60 unusable pairs for recycling. For more information about the KCC Bruin Bookstore’s Sneaker Collection campaign, the Annual Spring Sale or other KCC bookstore initiatives, contact the bookstore at 269-965-4128. 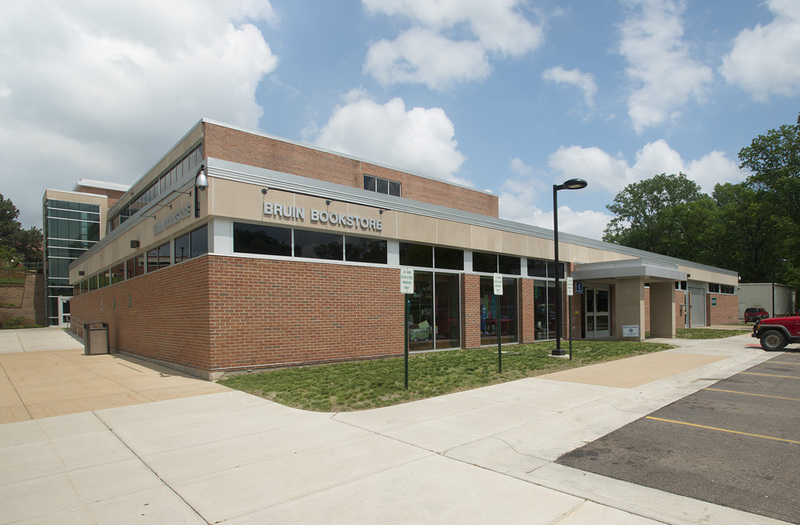 General information about the Bruin Bookstore, including key textbook dates for students, is available online at http://bookstore.kellogg.edu/store1/home.aspx.